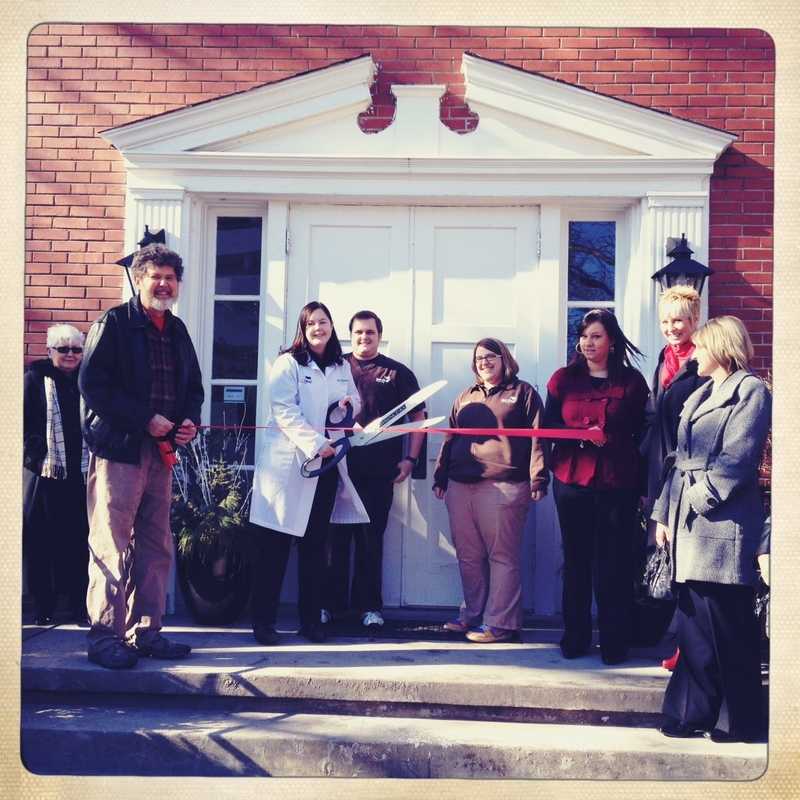 The Cat Clinic’s ribbon cutting ceremony was a success! 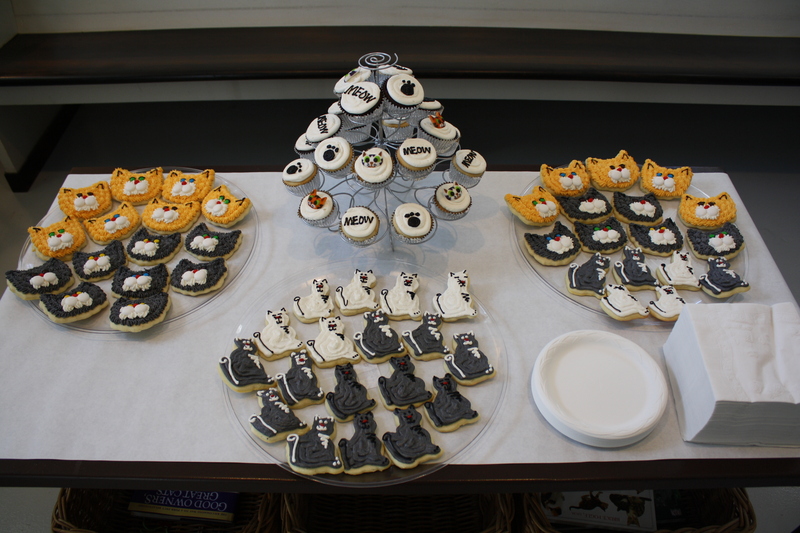 On January 17th, representatives of local business and fellow cat lovers stopped by to celebrate our opening. Dr. O'Driscoll had a great time using the oversized scissors. 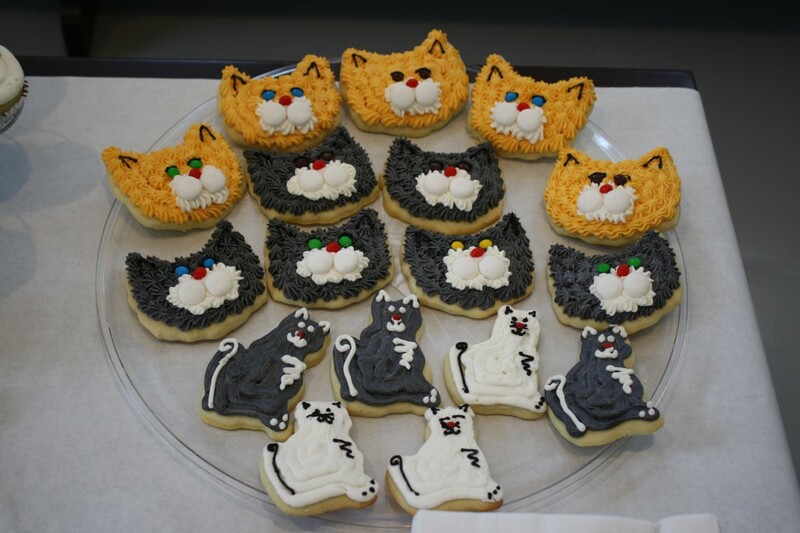 Thanks to everyone who came to celebrate our opening and an extra big Thank You to everyone who helped the Cat Clinic get to where we are today. Delicious cat cookies and cupcakes were enjoyed by all!